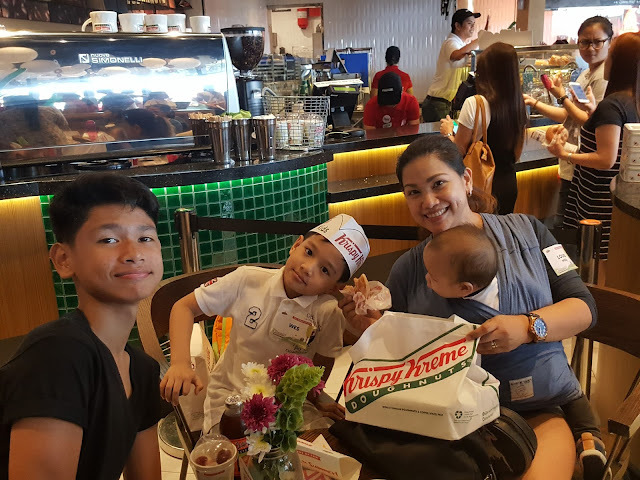 A few weeks ago, my kids and I had an awesome time during Krispy Kreme's Summer Tease event in their newly renovated Bonifacio High Street flagship store in BGC. The fun event gave us a taste of what's it going to be like during summer in Krispy Kreme. 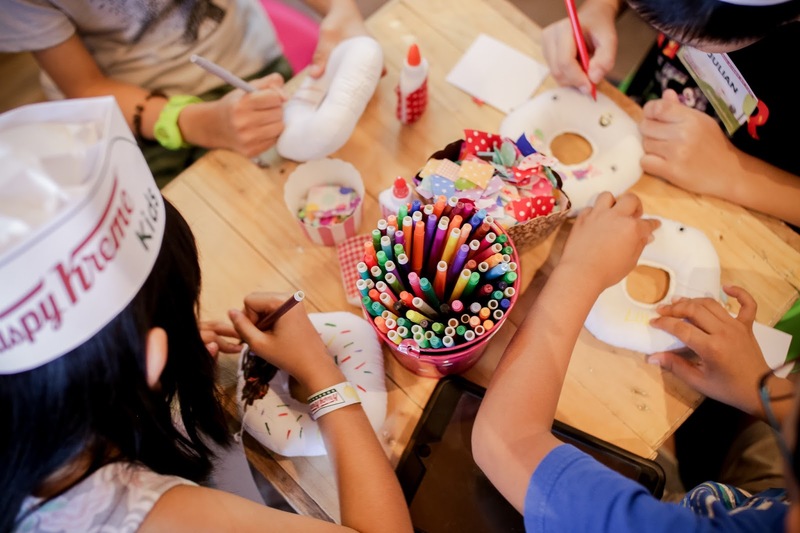 They are going to host a series of Summer Play Dates, Workshops and events which are definitely something to look forward to! 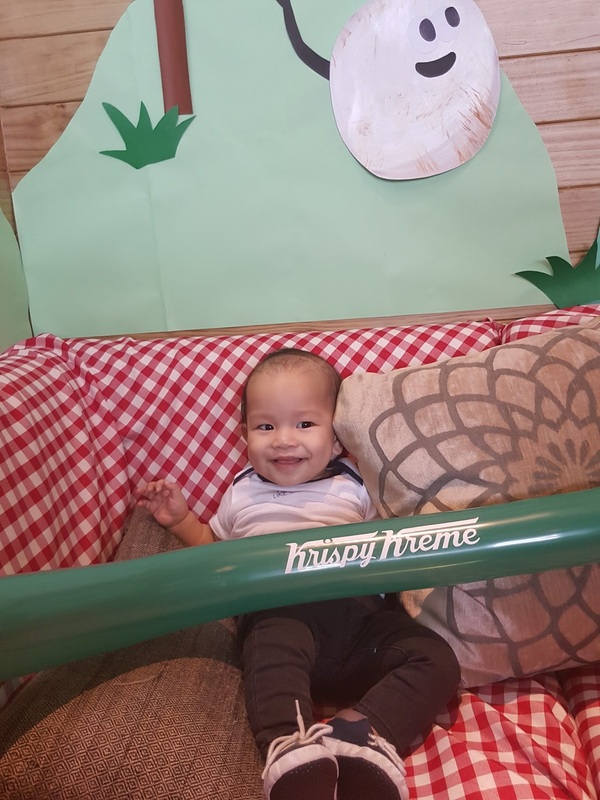 This little one is enjoying his time in one corner. He certainly has a way to keep our attention all to him that fun day! 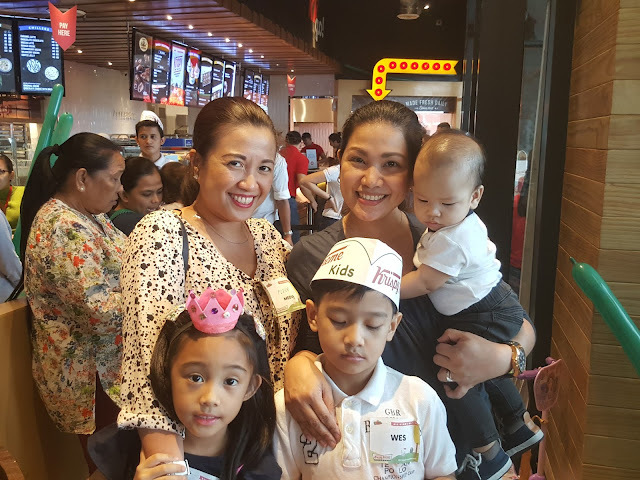 First on the list is Krispy Kreme's egg-citing Easter Hunt on April 16, 2017 for kids aged 6 to 10 years old. 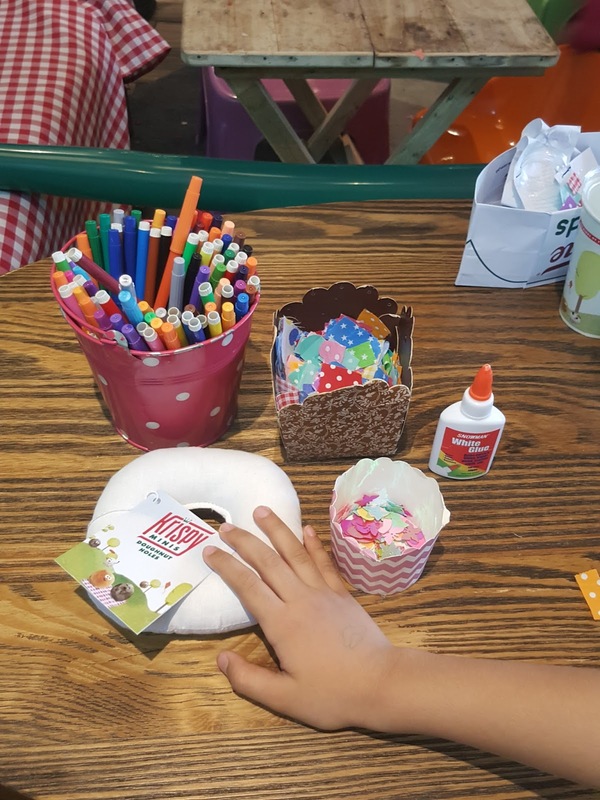 Fun prizes and surprise treats are in store, making it the perfect play date for our kiddie fans. 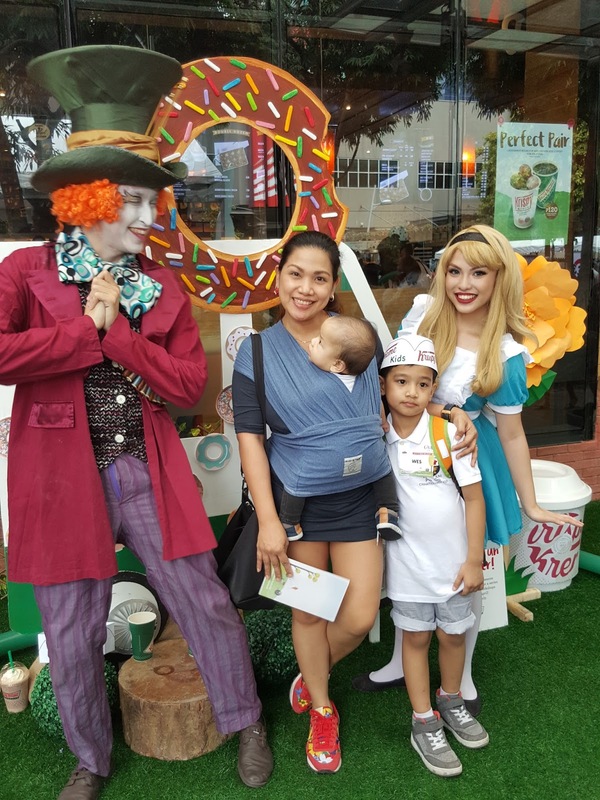 With the Alice In Wonderland characters! Second, Krispy Kreme will have its Summer Workshop open to 6- to 12-year olds and will be a combination of fun games and learning sessions. 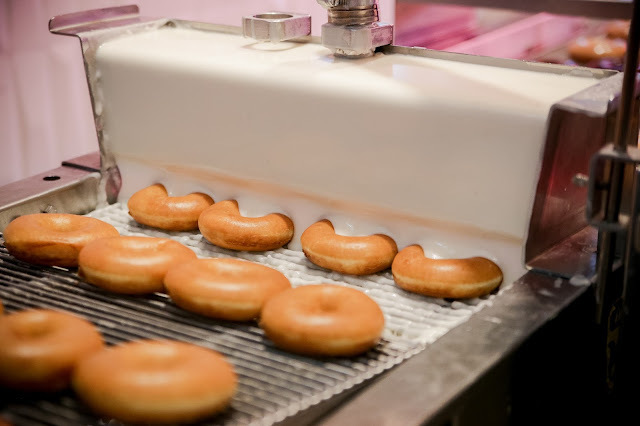 Students will get a chance to learn what it’s like to be on the other side of the counter by being Kiddie Baristas or Doughnut Masters for the day. Third, Krispy Kreme will have a Summer Job Program for teens and college students who are aged 15- to 22-years old. I remember when I was still a student, I've always wondered how it feels like working during the summer but never had a chance to do so. So if you're a teen or a college student, here's your chance to take part of Krispy Kreme's month-long paid training! Participants will be exposed and immersed in the doughnut and coffee business, arming them with skills and experiences to make their summer break fun and productive. 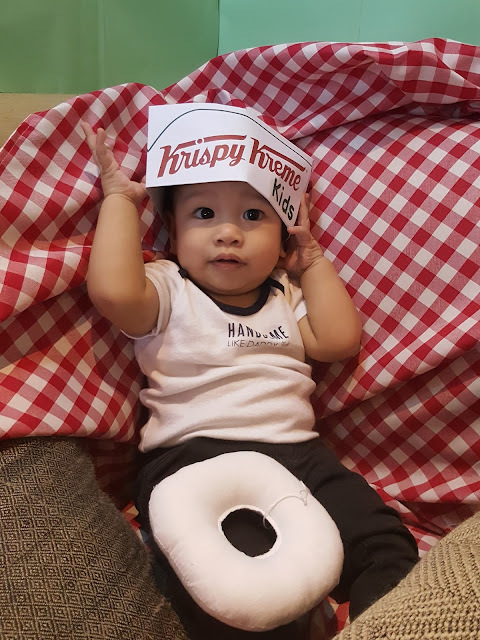 Fourth, Krispy Kreme's limited edition coupons will make the experience even sweeter because your favorite doughnuts and coffees will be offered in doubles and pairs! 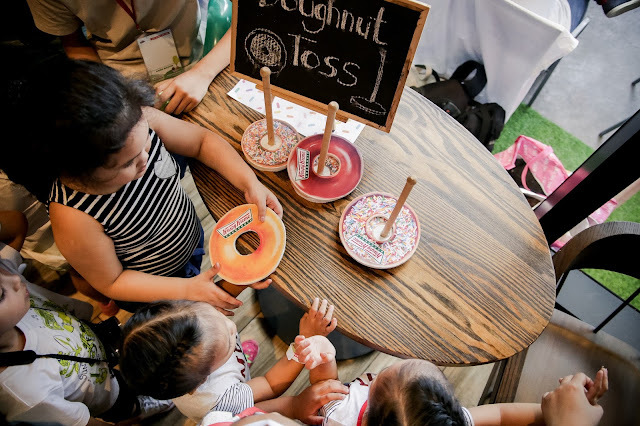 You may enjoy double treats and delightful pairings of its Original Glazed doughnuts, signature coffee, Baked Creations, and the new Doughnut Holes – round, bite-sized doughnuts that come in different flavors like Matcha, Red Velvet, Churro, Chocolate and more. Wow! 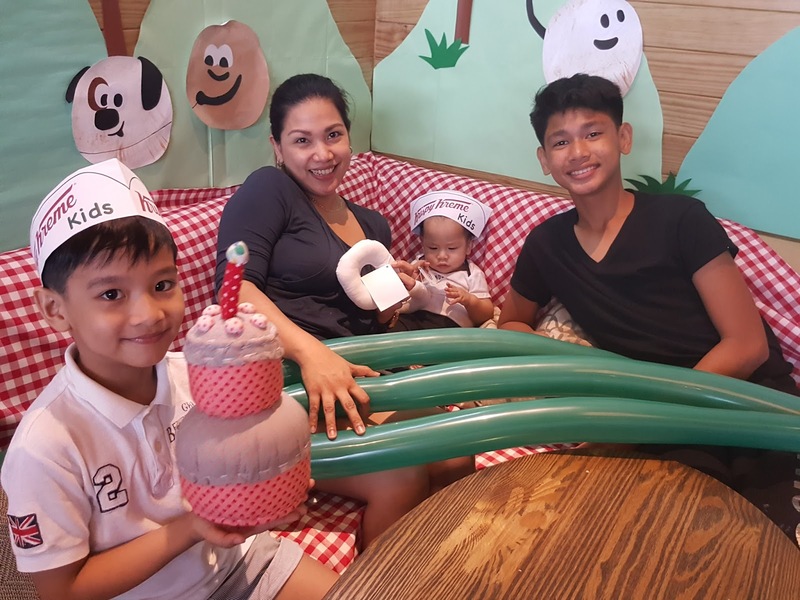 All four Summer Treats by Krispy Kreme will surely make this school break memorable for us (doughnut and coffee lovers) and more especially for the kids too! 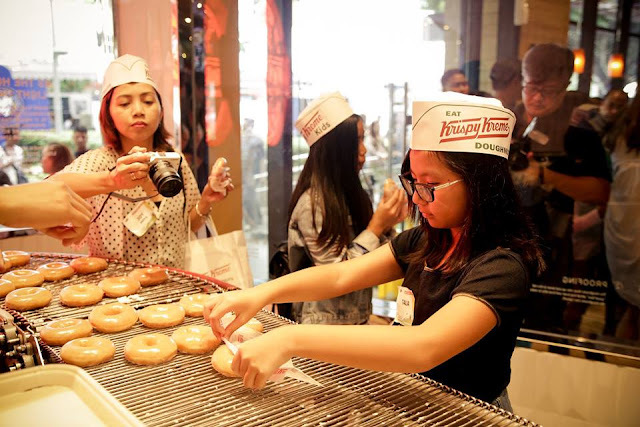 For ten years now, Krispy Kreme Philippines has been sharing joyful experiences to Filipinos with its innovative product offerings, a warm and cozy store ambience, and fun activities that are uniquely memorable Krispy Kreme moments. 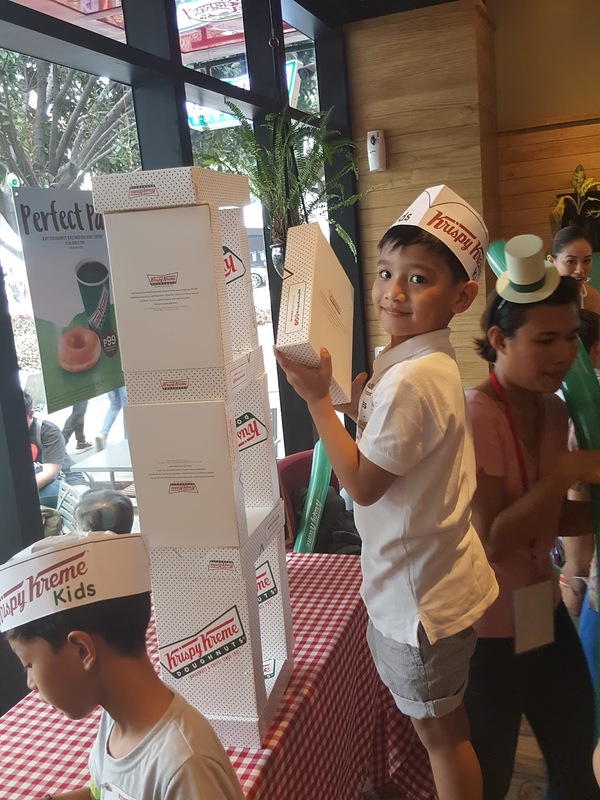 And with these exciting activities and sweet deals, Krispy Kreme fans are sure to enjoy double the fun this summer season. 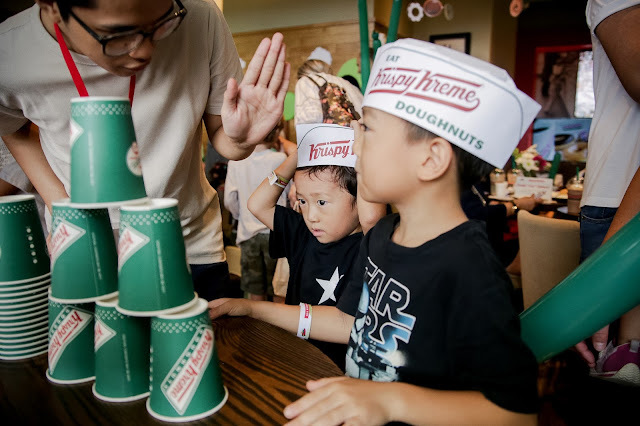 So make sure you and your whole family drop by Krispy Kreme in its flagship store to enjoy all the Summer Workshops and Activities for kids and Double Treats and Pairings too! 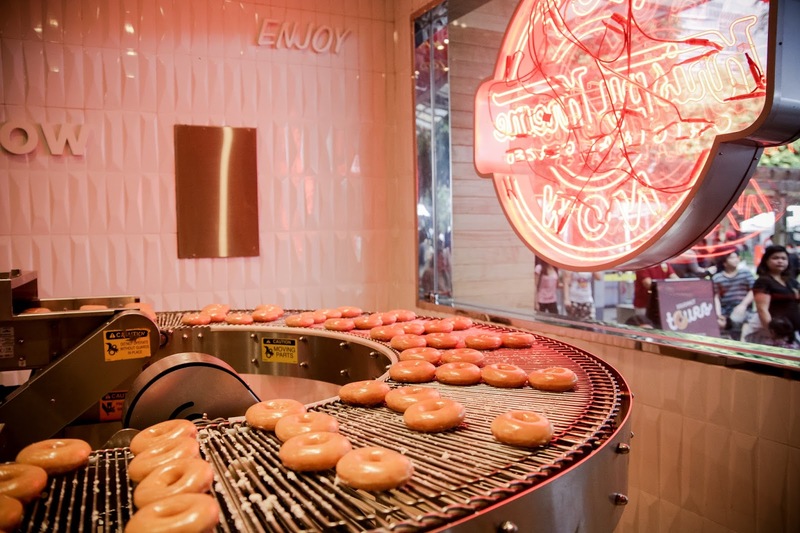 For more information and updates, like Krispy Kreme on Facebook. follow them on Twitter or visit their website www.krispykreme.ph.